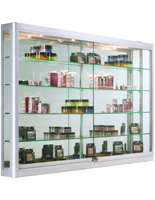 These angled-front display cabinets are well-fitted with many excellent characteristics. 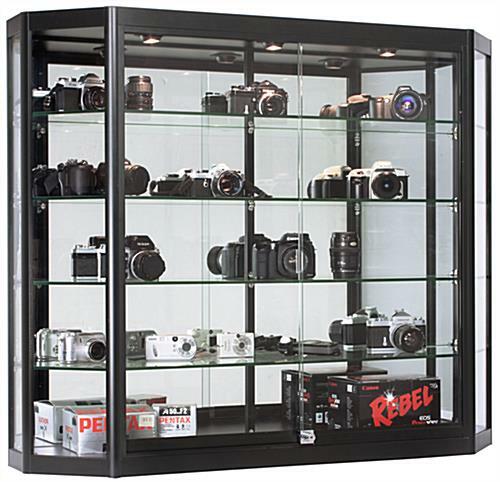 The cabinets are mounted to a wall with two heavy-duty z-bars mounts. 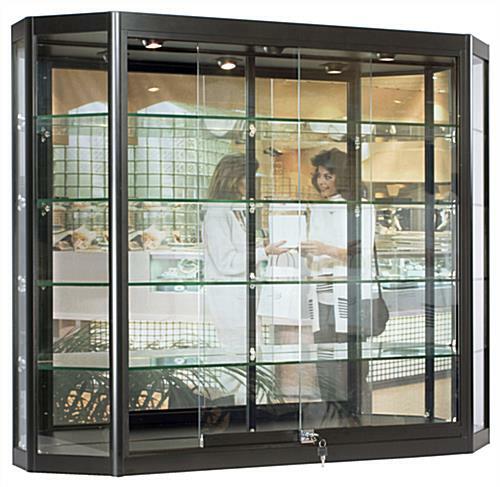 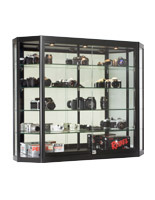 The glass store fixtures, display cabinets are crafted from longstanding and rugged black powder-coated aluminum and characteristic tempered glass shelves and panels. 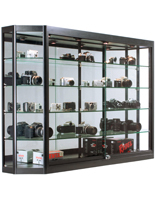 Each of the shelves in these display cabinets have a load capacity of 30 lbs, are fully height-adjustable, and characteristic rubber-padded shelf clips to secure them in place. 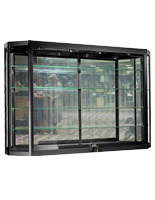 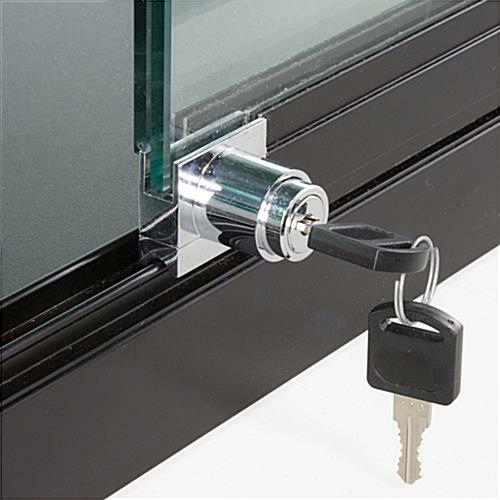 Display cabinets have sliding doors exemplifying a plunger lock to maintain cabinets' merchandise secure. 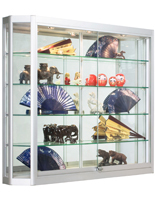 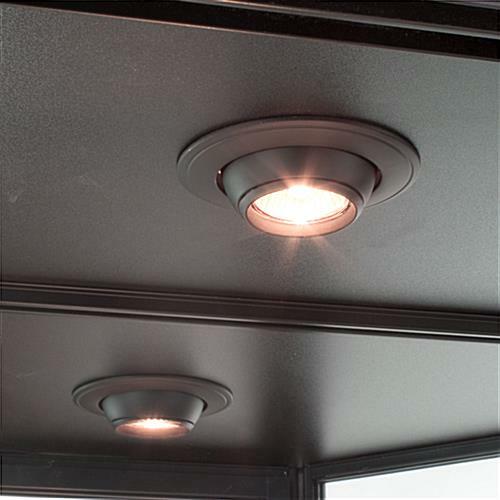 Three LED lights are recessed into the top canopy and are able to be aimed toward the front or back of these display cabinets to put a spotlight on special pieces. 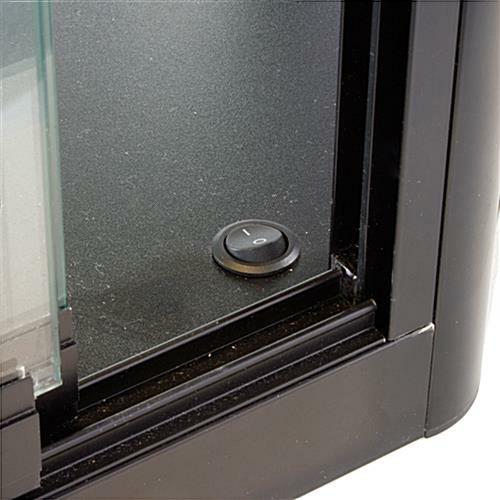 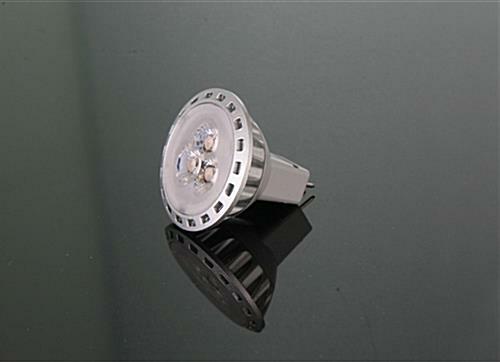 A rocker on/off switch permits for easy lighting changes without having to unplug your display cabinets. 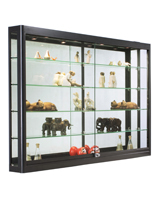 47.3" x 39.5" x 20.0"